The Defense Department has reduced the number of furlough days civilian employees will take to 11, Defense Secretary Chuck Hagel announced Tuesday. Civilian employees were originally subject to 22 furlough days immediately following sequestration, but that number was sliced to 14 before they could take effect. That number has now been cut again. 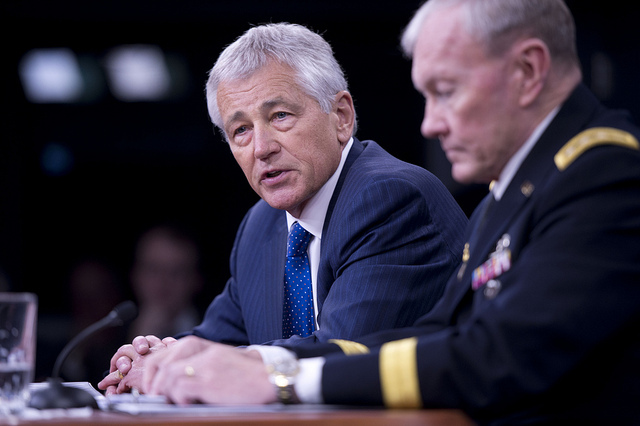 According to a memo sent May 14 to all DOD personnel, Hagel said the furloughs will begin July 8 with each civilian employee taking one per week until the fiscal yearend. Hagel said sequestration produced a shortfall of about $30 billion, with another $7 billion to $8 billion in deficits in other accounts. Hagel and the service chiefs have cut as deeply as feasible into maintenance and training to delay civilian layoffs, the secretary noted.